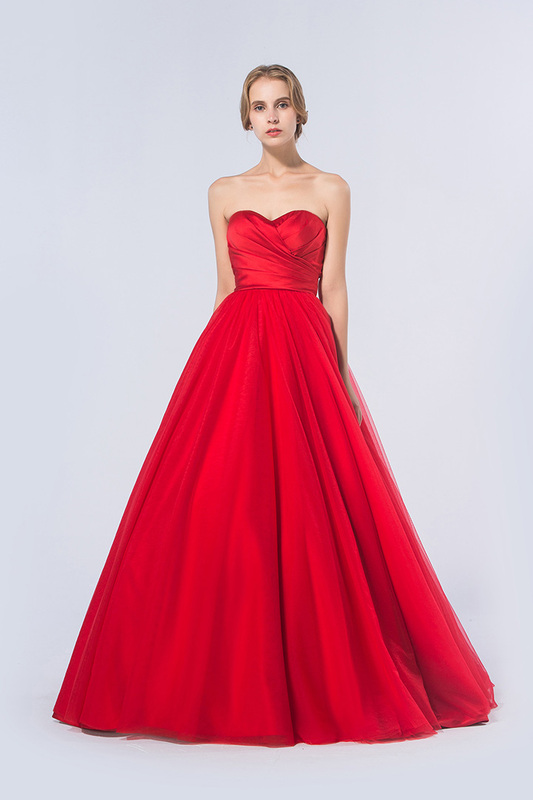 Red Prom Dresses 2017 - Be Glossy In and Out! These are so bold! 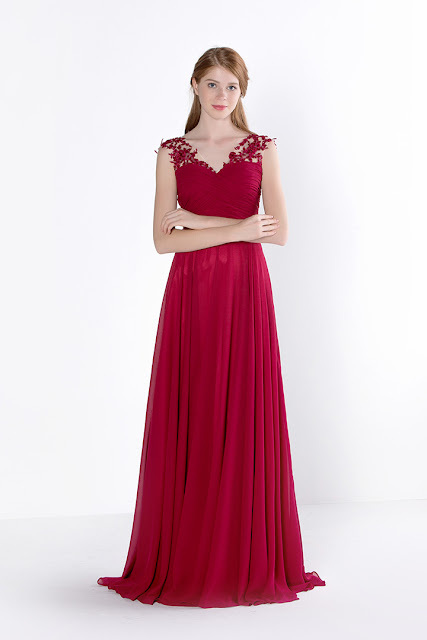 I love the idea of wearing red at prom or a special event.